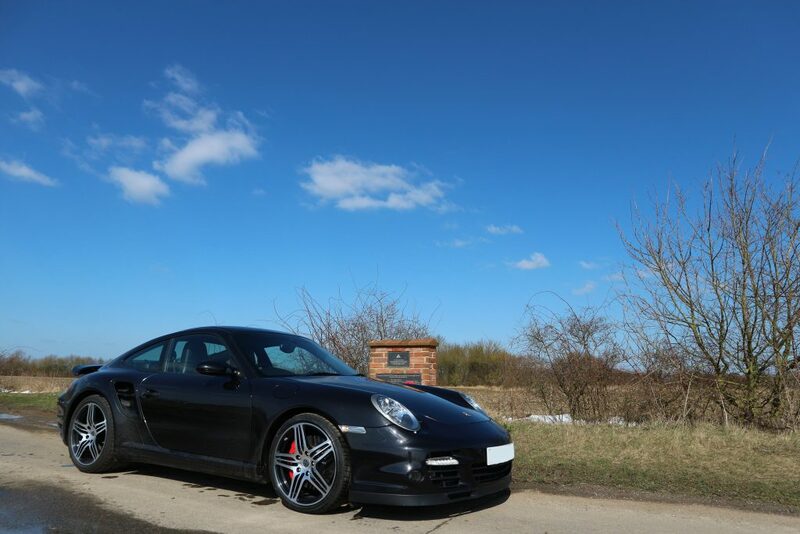 The Porsche 911 has been around 55 years now and it’s still the benchmark for all sportscars and the 911 Turbo is the top of the pile when it comes to outright performance and usability. The thing that makes the Turbo so great is not just its impressive power or even its mind-warping acceleration, it’s that even though it’s a proper supercar, it’s also super-civilised and can easily be used every day. I was in the incredibly fortunate position a few years ago to be looking after a Ferrari F430 Spider for about 4 months over the summer (the 911 Turbo’s closest competitor) and it was a nightmare to live with. If you drove it too much, something would go wrong, if you didn’t drive it enough, something would go wrong. You couldn’t park it anywhere and you were always too paranoid to leave it in case someone did something unthinkable to it, and don’t get me started on the abuse I used to receive pretty much everytime I ventured out in it (read about my experience HERE) The 911, however, has none of these issues. It’s got all the performance of its Italian counterpart, but that is coupled with incredible German engineering, meaning you can hop in it whenever you want and turn the key knowing that it will start every time and not throw up any terrifying dash lights. It’s also wonderfully civil to drive about. This particular one is a 6-speed manual and the clutch is nice a light, the changes are smooth and the steering is perfectly balanced. The thing I love about the 911 Turbo the most, though, isn’t its practicality, or it’s user-friendly drive, it’s how well it performs when you push it to the limit. It may be beautifully reserved and understated in town but when you open the taps on the 911, you are very quickly reminded that you are in fact driving a proper supercar. 0-62mph takes a mere 3.9 seconds and it can go all the way to just shy of 200mph without breaking a sweat whilst providing you with some serious aural pleasure thanks to that unmistakable flat-6 soundtrack! 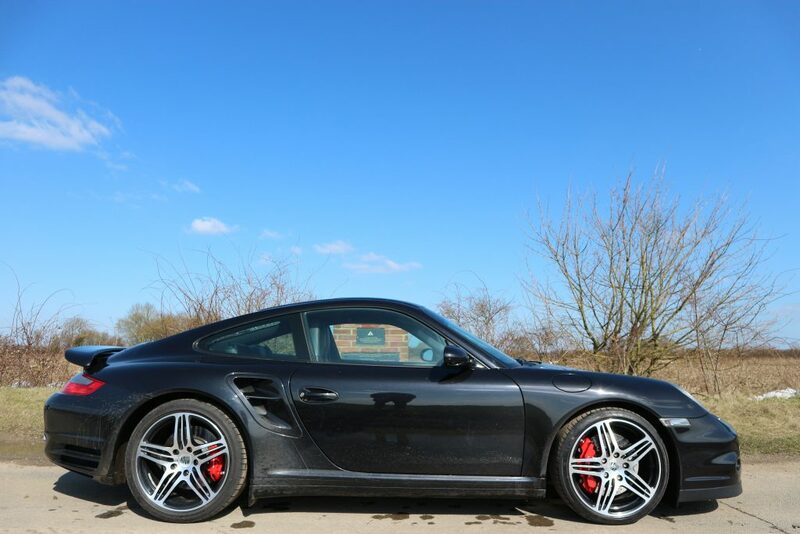 Thanks to the way the all-wheel-drive system has been developed with the Porsche Active Suspension Management (PASM) there is little to no slip and all 480bhp is applied through the sticky, wide 19-inch tyres giving you an incredible thrust when you put your foot down. It sticks to the road like glue with absolutely no sign of under or oversteer, it’s a strange but fantastic experience. It really pushes the limits of physics in an effortless manner that can only come from a Porsche. I love driving powerful cars, and I especially love driving them properly, but with a lot of these high-performance sports cars and supercars you have to dial it down a little bit because they can be a little skitty. The F430 was like this, it was crazy quick and beautifully balanced to a point but it had its limit – it always felt like it wanted to kill you as soon as you got to the limit, but the 911 has so much grip that it makes you feel totally in control. The 911 not only makes you feel safe and secure as you drive it harder, it encourages you to push it further. Cars like the 991 Turbo are a reminder that you don’t always have to compromise in life, you can have your cake and eat it with the Porsche. With all the everyday goodness of a normal 911 Carrera with Ferrari beating real-world performance and a classic silhouette that can be recognised by anyone, at any age. The 911 has been a sports car icon since it was first launched in 1963 and every generation has been more brilliant and more impressive than the last. There’s a very good reason Porsche have produced over 1,000,000 911s and it isn’t the price. They’re just that good. When I test drive cars, I like to imagine what I would do in it and how I would drive it if I owned it and a lot of the cars have very specific scenarios, whether it be living with day to day, or using as a weekend toy, and the 911 is brilliant at both but it also manages to keep the magic alive and not dilute the experience at all no matter how much you use it. For as long as I have been into cars, I have wanted to own a 911 and I hope that one day it will become a reality, but for now, being able to drive them occasionally is good enough for me. 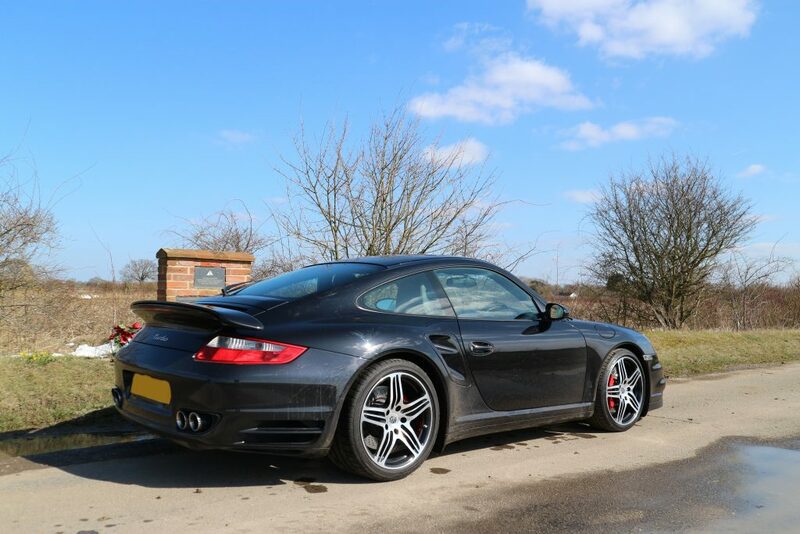 This beautifully presented Basalt metallic black example is currently for sale through our Well Driven Approved page, so if you are interested in the car and would like to know more about it, please click HERE and get in touch.